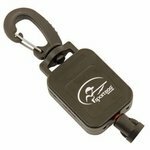 Holsters and Tethers for SportDOG Transmitters. 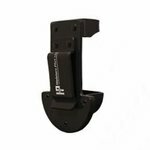 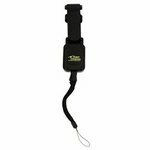 Help protect your investment and get hands-free access with a holster for your SportDOG Transmitter. 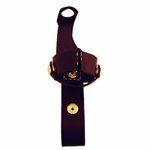 Whether you need to be able to hook the holster to your belt, over your shoulder, or secure it to your chest, we have a variety of SportDOG Transmitter Holsters to fit your needs!